The holiday season (aka, the eat everything season) is fast approaching, folks. Typically, I cut myself some slack during the holiday season and allow myself to indulge in the baked goodies, and the big holiday dinners, and all the sweets that come with it, but this year is just a little different for me. I am going on a cruise in January. Like mid-January. 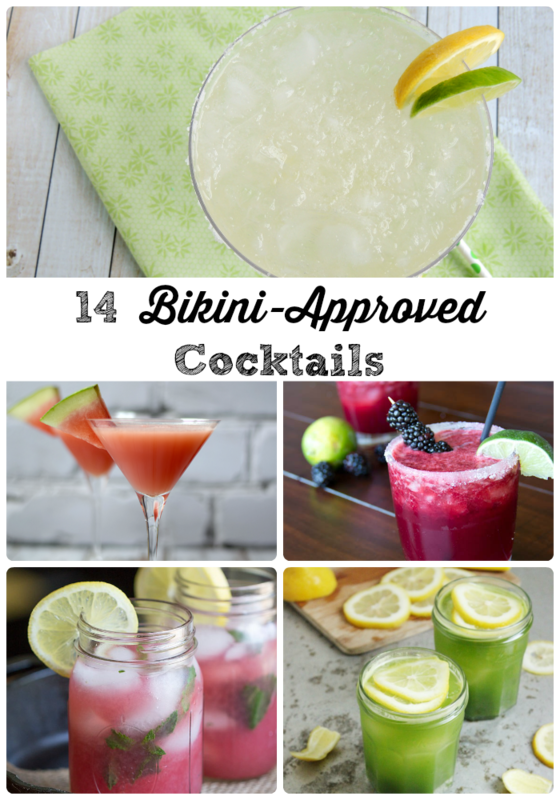 For the first time ever in my entire life, I will be required to be swimsuit ready months before I am usually even thinking about being on a beach or lounging poolside. So, I am forming my plan of attack now. Weeks before Thanksgiving dinner. While I will still be treating myself to marshmallow topped sweet potatoes and frosted Christmas cookies, I am also going to be making some small changes like stepping up my gym workouts and cutting calories elsewhere. 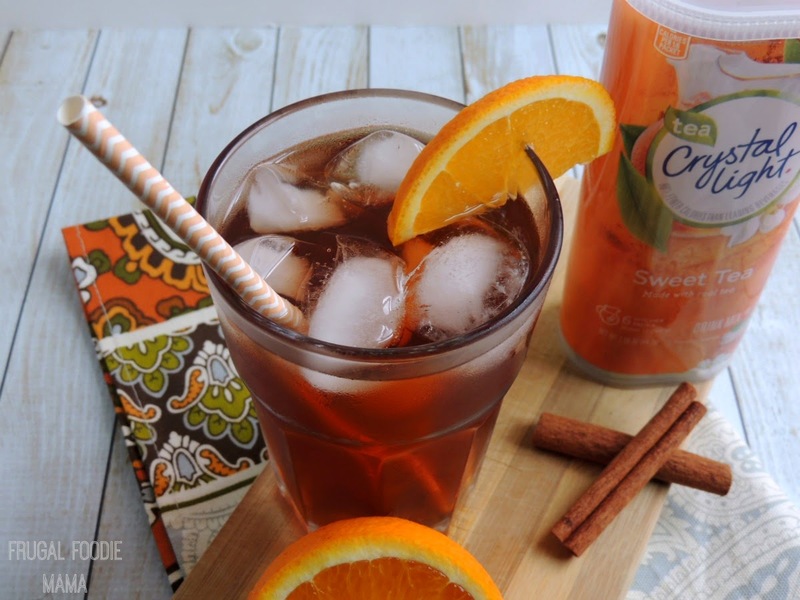 One of my weaknesses is sweet iced tea. 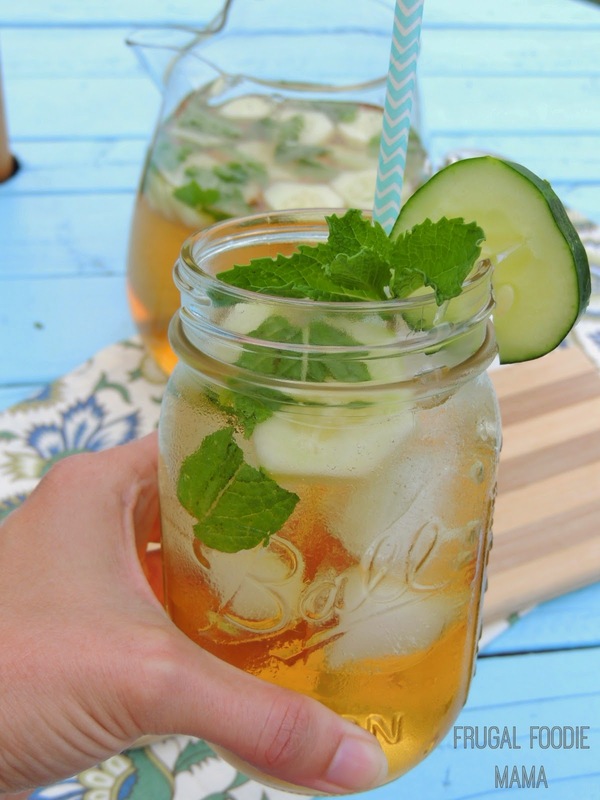 We almost always have a pitcher of homemade sweet tea in our fridge. And while I love sweet tea, I don't really like the extra calories from the sugar in it. 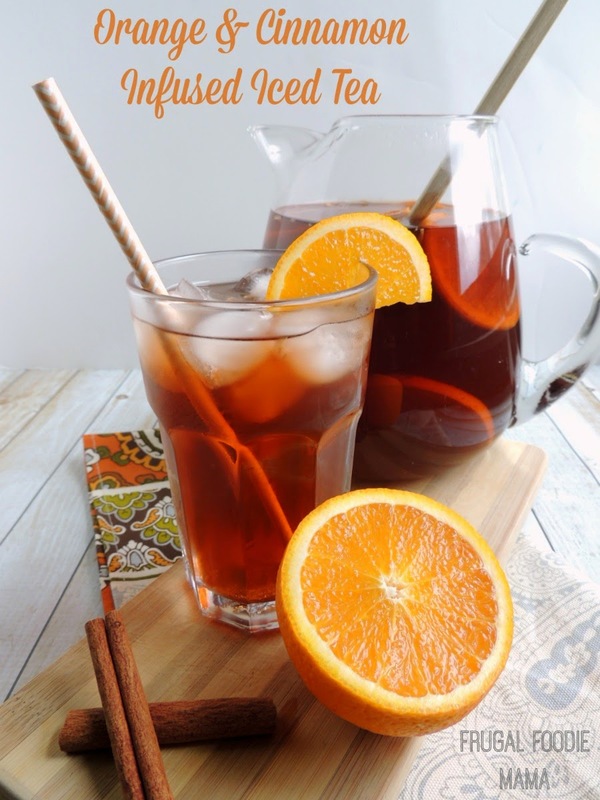 Remove the cinnamon stick from the pan, and then pour the infused tea into a large pitcher. Add in 1 quart of cold water. Refrigerate until chilled. Once nice and chilled, pour into glasses. Garnish with an orange slice, if desired. 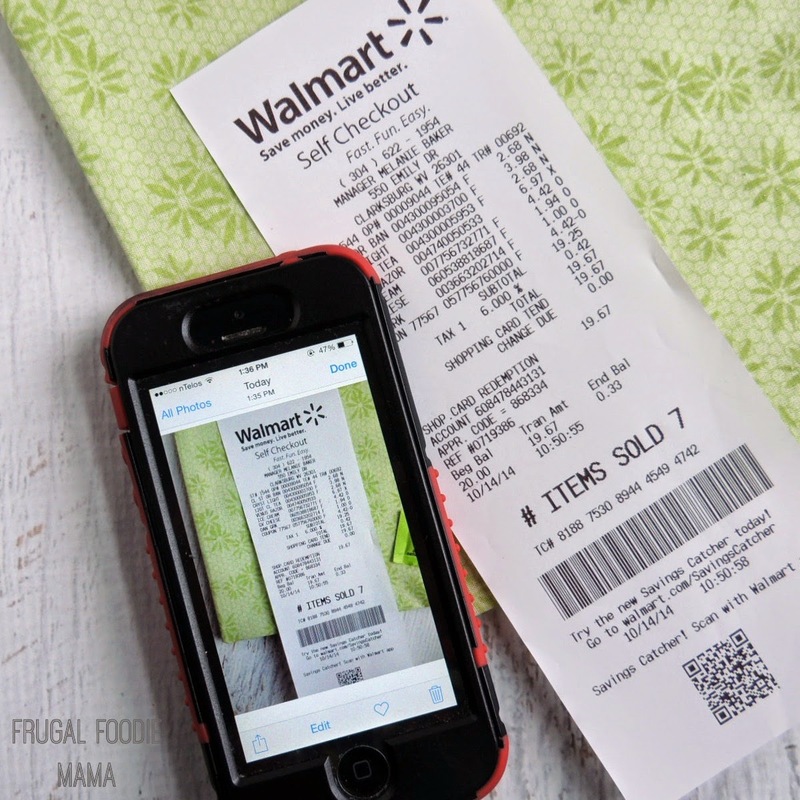 And while I am making some lower calories choices with the help of CRYSTAL LIGHT, I can earn some fun Miranda Lambert gear just by joining the Platinum Points program and scanning my receipts every time that I purchase my favorite CRYSTAL LIGHT products at my local Walmart! :) Signing up was crazy easy, and scanning my photos was as simple as snapping a pic of my receipt and uploading it the Platinum Points site. But there are plenty of other rewards to redeem your Platinum points for like mugs, t-shirts, and even a guitar! 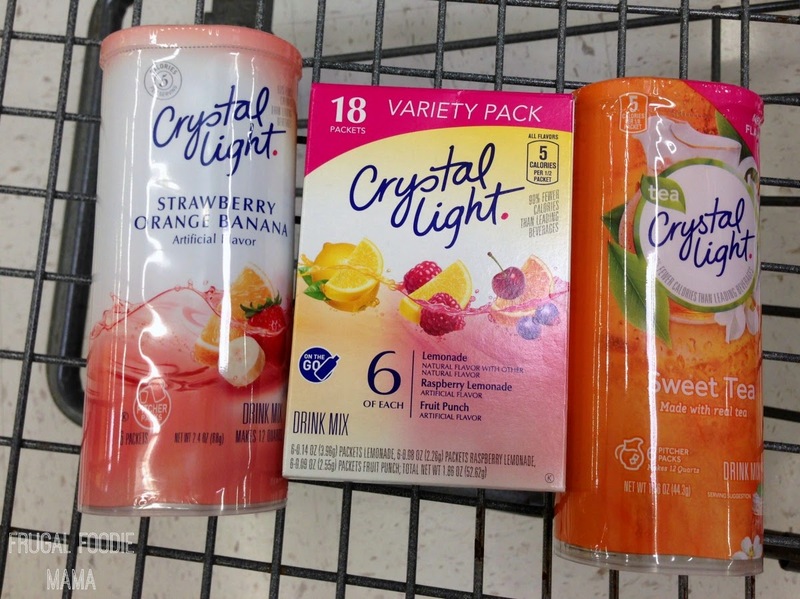 I am so glad that I discovered CRYSTAL LIGHT before the holidays start. I can get a jump start now on those extra calories that are sure to be coming my way in less than a month. 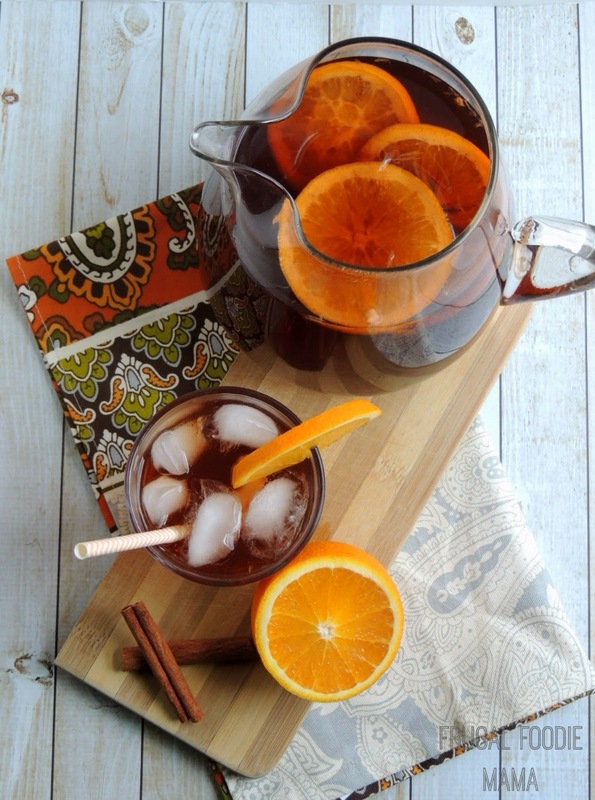 And this Orange & Cinnamon Infused Iced Tea will be sure to keep me sipping guilt free right through New Year's. Are you ready to get a head start on the holidays too? Be sure to get signed up for a Platinum Points account today, and earn points every time you buy your favorite CRYSTAL LIGHT drink mixes! What are your tried and true ways to get ahead of the holiday weight gain?